Most of the information that you are going to read are taken from famous books written by the creator of the animated series, upon which you can read informations at THIS LINK. Ash was a very lively and naughty child, in fact, he loved playing around and cause mischief. Delia told him off when he caused too much trouble, but she never forced him to focus on his studies. 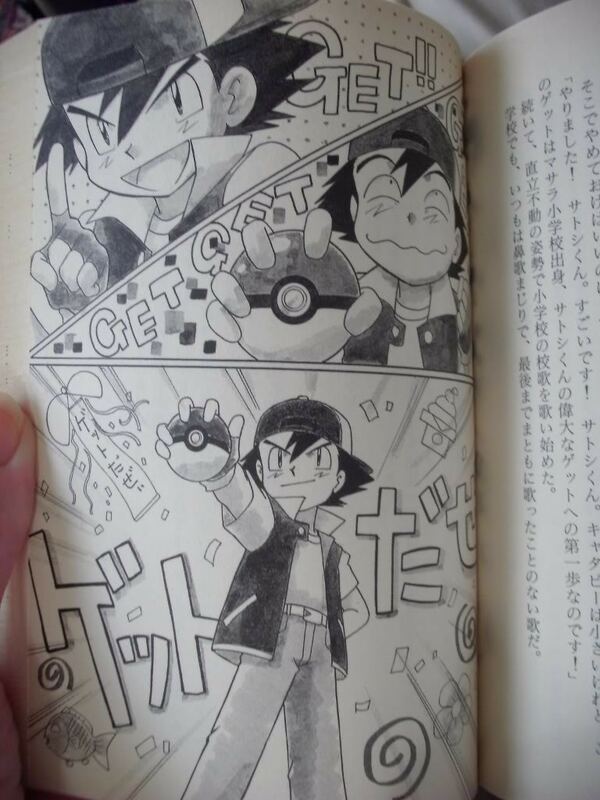 Ash became rebellious for the first time around the age of three. In order to keep him quiet, Delia often pretended to cry. 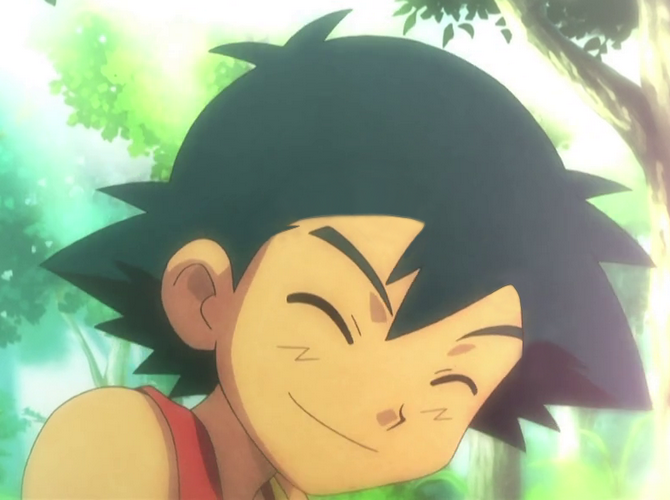 However, Ash was also a very sweet child. Indeed, on one occasion, it happened that Delia ended up crying for real because she kept thinking that she was a very young, single mother. 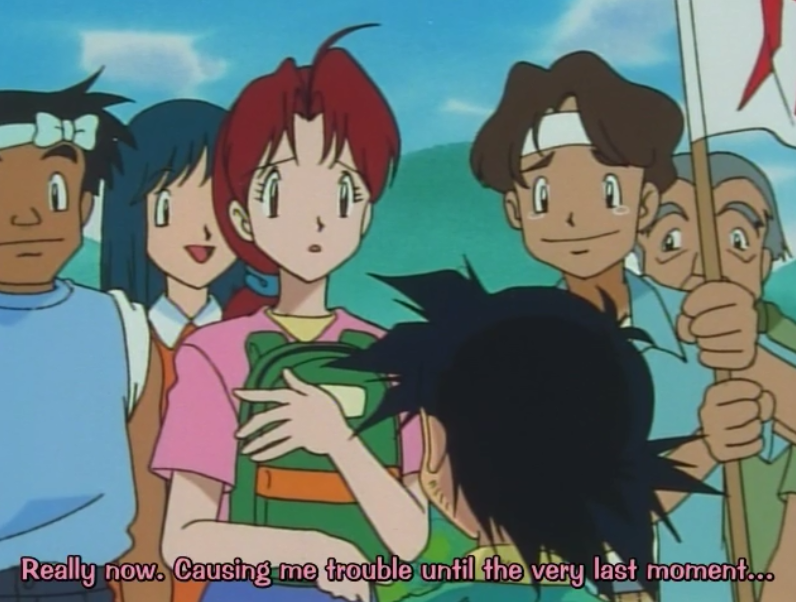 Once that had happened, Ash immediately stopped making trouble. He approached Delia and by simply asking her «Mommy. What’s wrong? Are you okay?» he managed to console her. 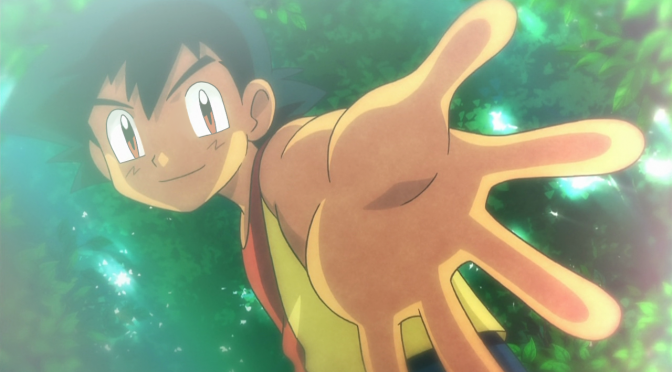 Ash’s gesture made Delia feel very reassured and as a matter of fact she often felt the need to tell him «Thank you Baby» Ash attended maternal and primary school in Pallet Town, unlike Gary, who decided to attend an elementary school in the nearby town. Since he’s member of the Oak family, he didn’t want to attend the small primary school of Pallet Town. Every day he had a two hour journey to get to and from school. Ash could not stand Gary, but at the same time he didn’t give too much weight to his attitudes of superiority, because in a way he was sympathetic towards him: «Gary is a self centered jerk who look down on others just because he’s a member of the Oak family, his lineage is all he have going for him, yet he is still full of himself. However, it must be tough having to live up to your ancestors…». That’s what Ash thoughtsometimes in regards to Gary. On the other hand, with a father and grandfather who were complete failures, it’s quite possible that Gary thought that Ash was quite pitiable himself. When bullies picked on Ash in maternal and elementary school, he’d get the teachers or the bully’s father to tell them off. Or well, if the bully’s father wouldn’t tell them off, he’d make sure the teacher did. The problem of bullying was finally resolved by Delia, who talked to bullies’ fathers and urged them to solve their conjugal problems. Having a happier family, bullies gradually stopped targeting Ash, who could devote himself to his pranks again. 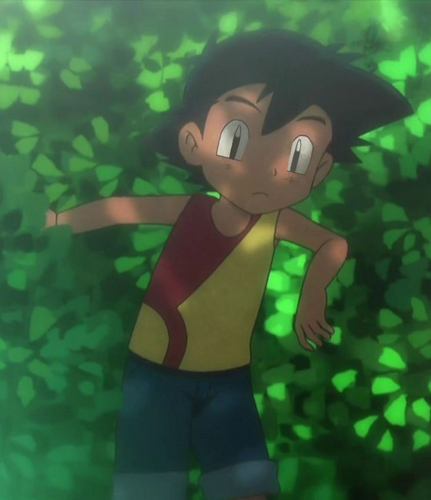 Ash always played alone while having fun with rather dangerous games like climbing trees and descending from the hills on wooden boards (thanks to these activities he developed a great agility). He also loved fishing and hunting insects. Note: For those who don’t know: usually, in the anime series, the lyrics of Japanese theme songs are about the feelings of the characters. In THIS ARTICLE we delved into all Ash’s character and psychological aspects, also taking advantage of them. «Where is Dad?» «What is he doing now?». 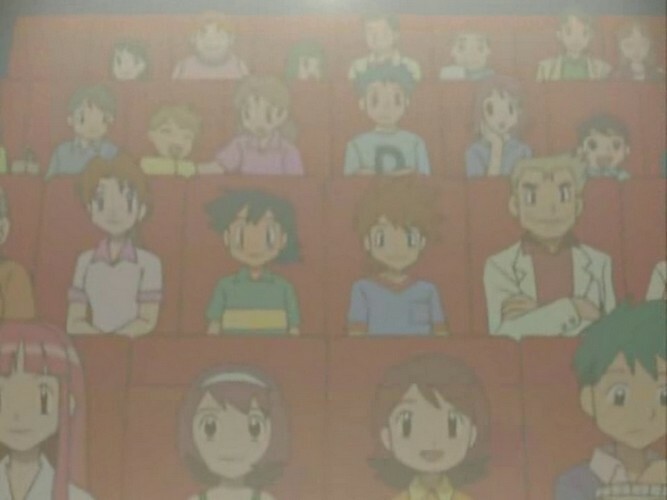 Delia obviously couldn’t answer these questions, so she merely told him that he was an extraordinary Pokémon Trainer, until one day, in which Ash was 5 years old, she has been forced to confess to having told him many lies, because no one had heard anything about Ash’s father, so no one even knew if he actually became a good trainer. 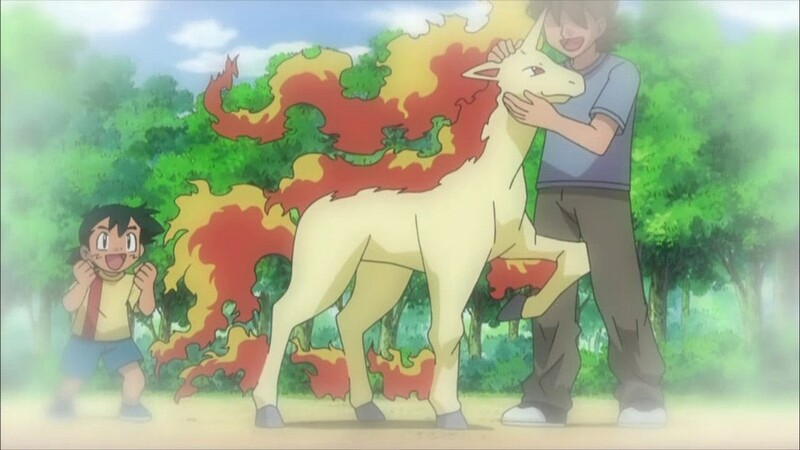 That same day, a computer was given to Ash, through which he could have verified through the internet if his father has been successful as a trainer, but unfortunately he couldn’t find anything. However Ash was never deeply shocked by his father’s absence, thanks to his strong feelings. This was a relief for Delia. In this regard, as explained by Shudo, probably Ash’s character now would be different if he had known his father. Given that Delia had always wanted to be a Pokémon Trainer, occasionally she murmured: «Ash’s dad and grandpa are still now on a journey somewhere with the aim of becoming a pokemontrainer…How I envy them!» These words come so many times to Ash’s ears that triggered him a strong desire to become a Pokemon trainer. 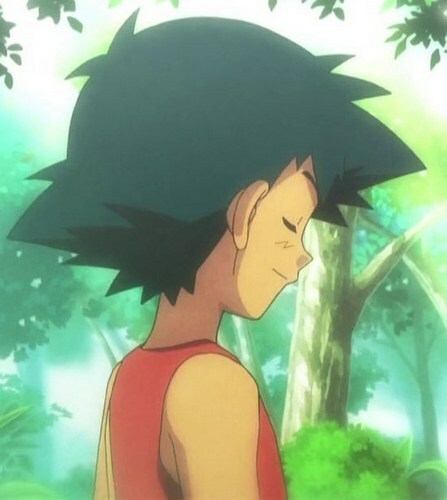 Initially, Ash didn’t know much prof. Oak, he had only seen him a few times, at night, while he used to go to the inn of his mother (in which he went ther just to eat pre-cooked meals while reading a book). Ash didn’t have chance to talk with the Prof. just because in that moment, Ash must have been sleeping. As time passed he had the opportunity of knowing him better, because he’s always been a Delia’s close friend and Gary’s grandfather. The two families spent a lot of time together, also going at the Cinema. Later, Prof. Oak organized a Pokémon Summer Camp, to which, obviously, Ash participated. There he meets Serena, a girl he met again in the Kalos region. 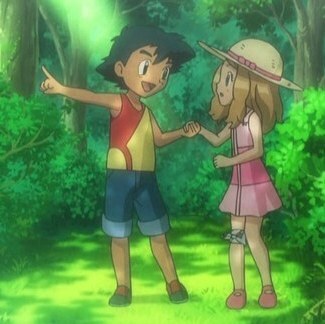 Serena fell on the ground and hurt her knee, but then Ash intervened. He tied a handk erchief and gently applied it to her knee and helped her to stand up, accompanying her to the camp, from which she got lost. The little girl was impressed by Ash’s kindness and immediately had a crush on him, but unfortunately, once terminated the camp, she had no way of seeing him again. 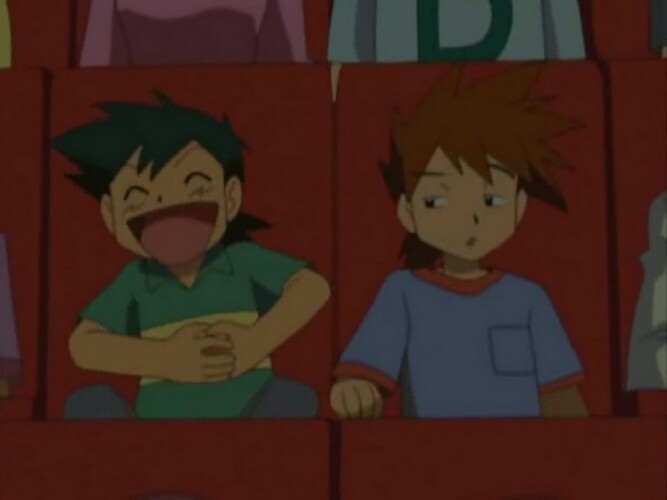 > As a child when Ash communicating using his computer or tried to put on airs, Ash was referring to himself by the pronoun “boku”, but in general he always says “ore”. > Delia often enlists the help of Ash to do the gardening. However, Delia made Ash work so much that he couldn’t even study. > Before his departure, Ash has spent 10 days trying to find his characteristic pose of victory (that always accompanies his “Getto Daze”). Moreover, having planned to start his journey with Bulbasaur, Charmander o Squirtle, he had thought at some nicknames for these three Pokémon, respectively: Danesuke, Kagetarou e Zenibou.